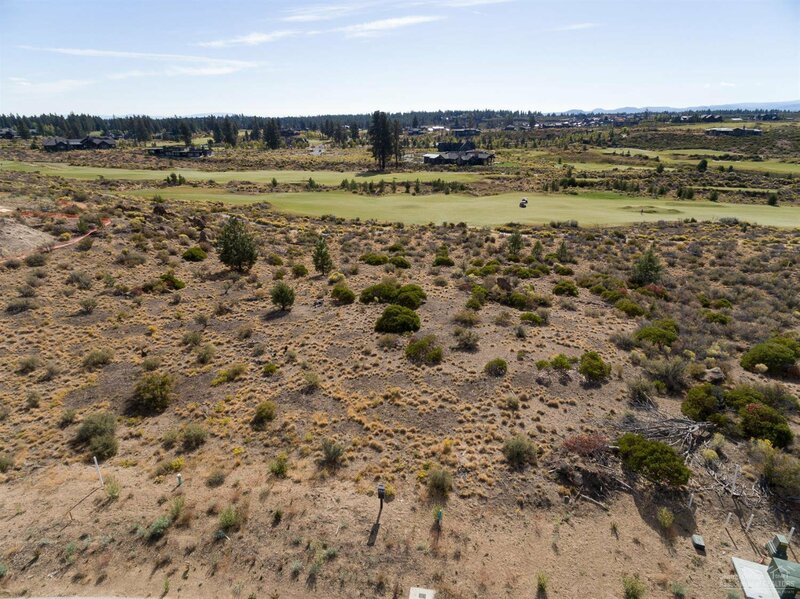 Extraordinary views of Tetherow's 3rd, 4th, 5th and 6th holes, otherwise known as Kidd's Corner, and the Paulinas from these very special home sites. 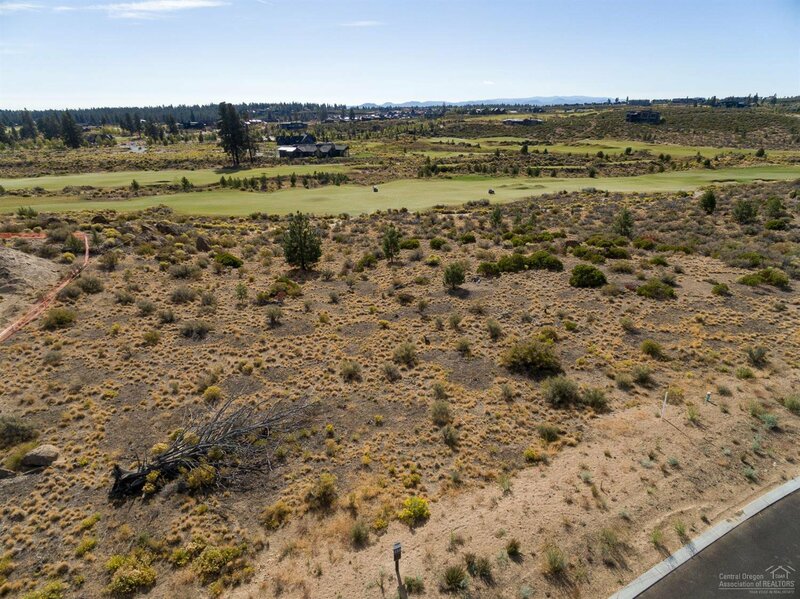 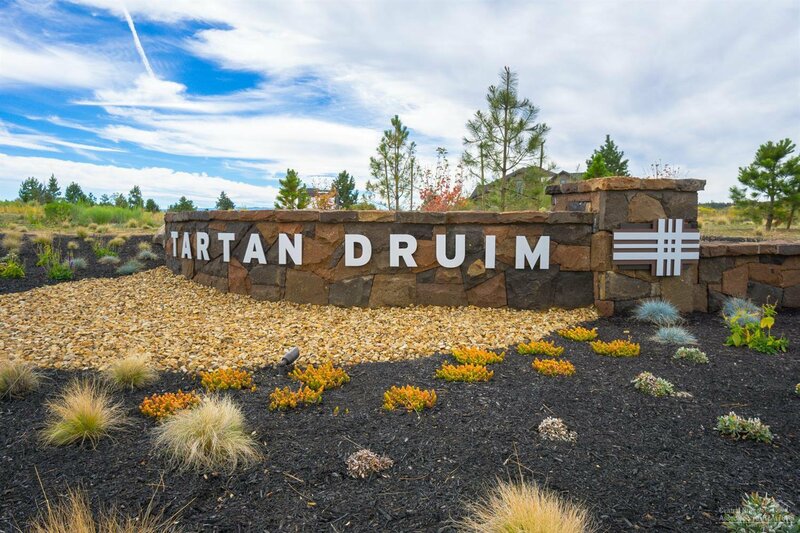 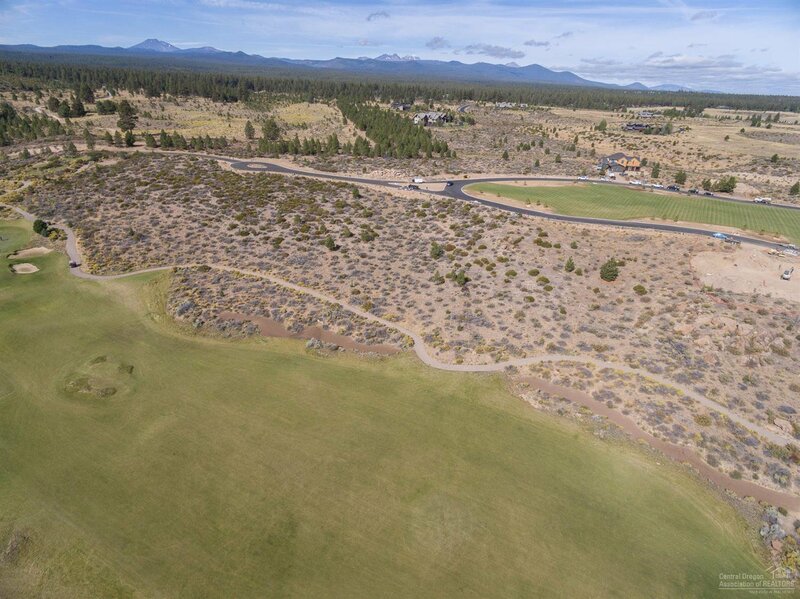 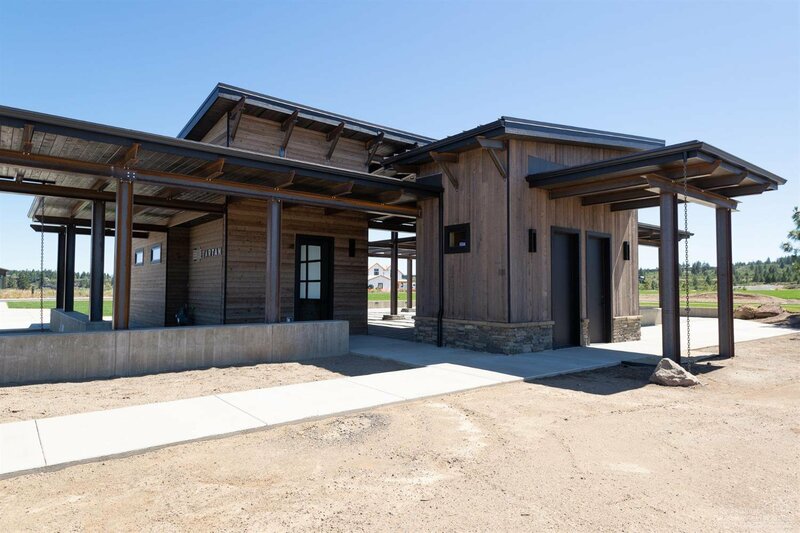 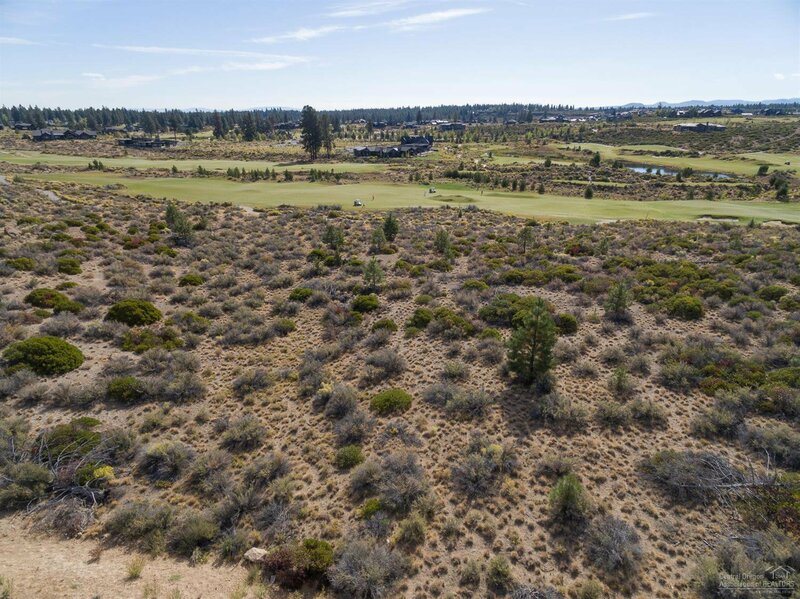 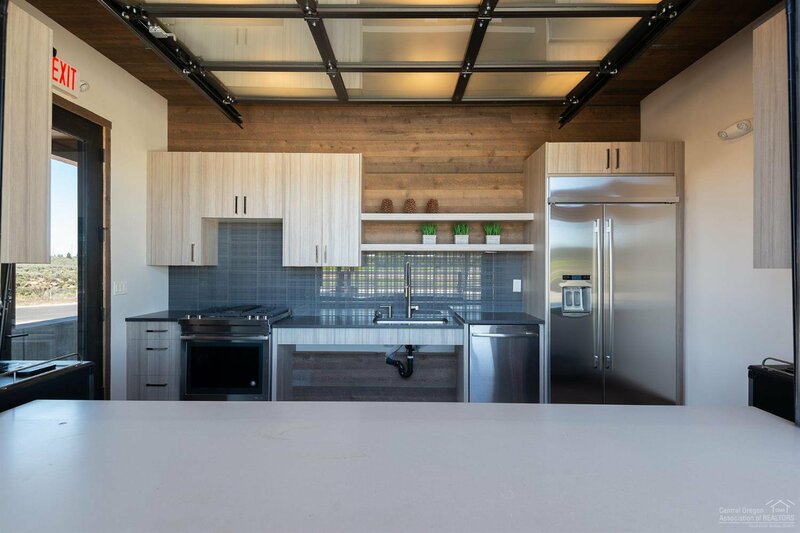 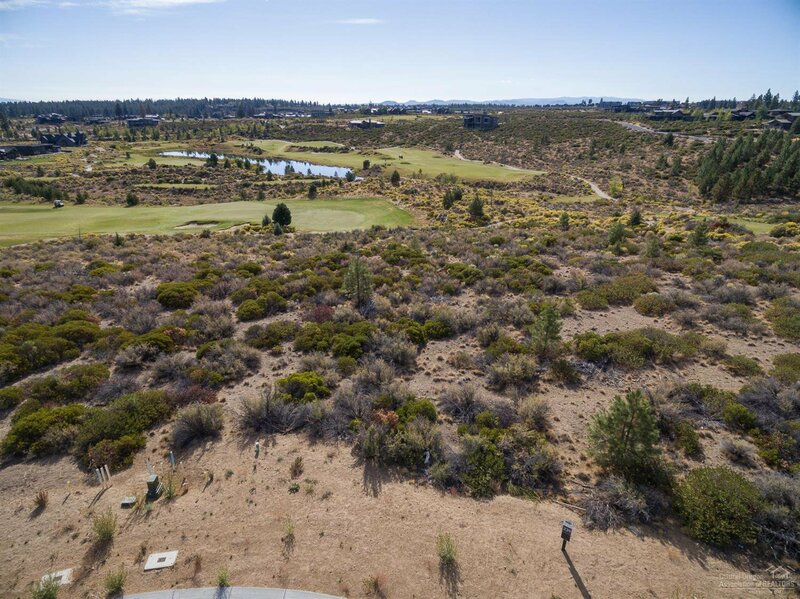 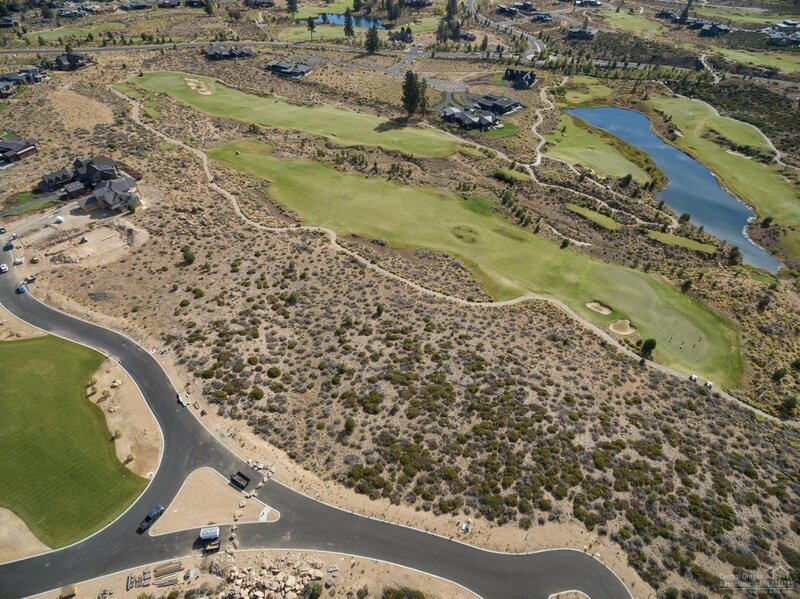 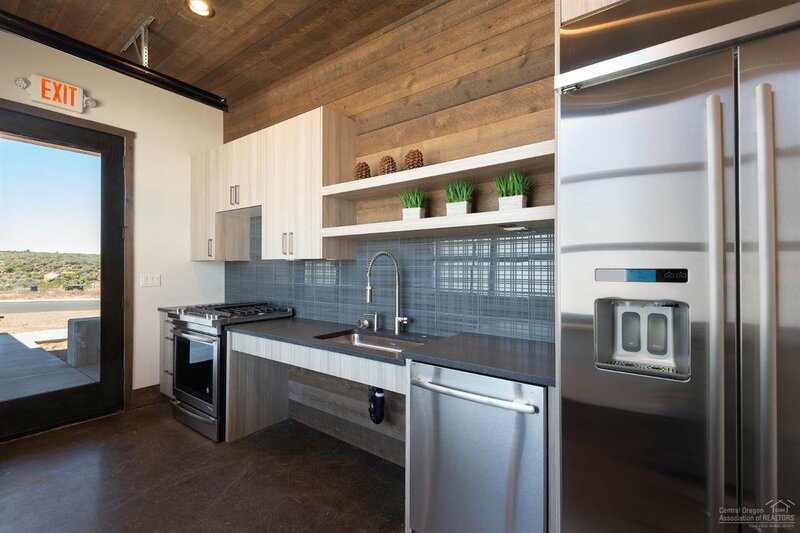 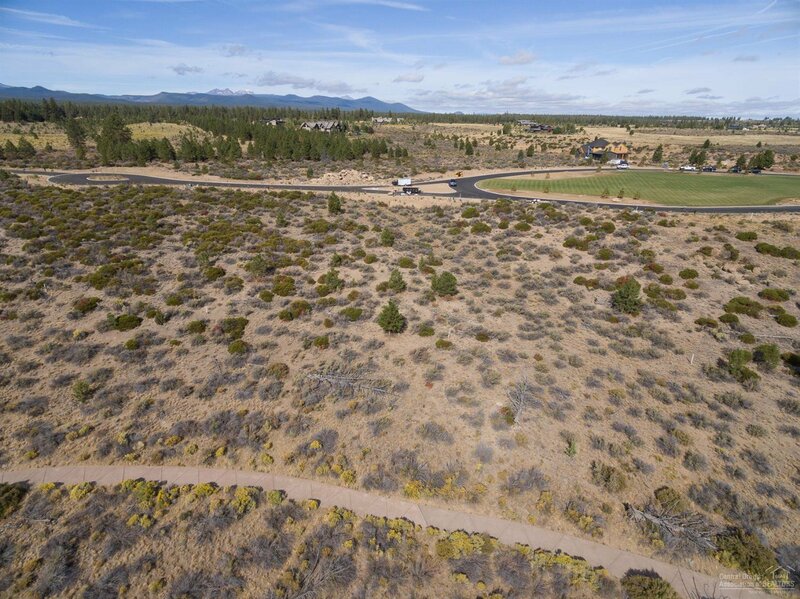 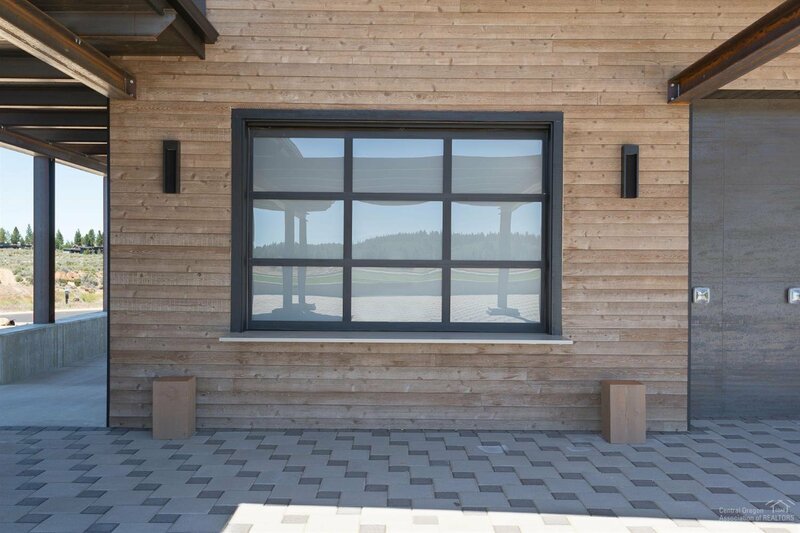 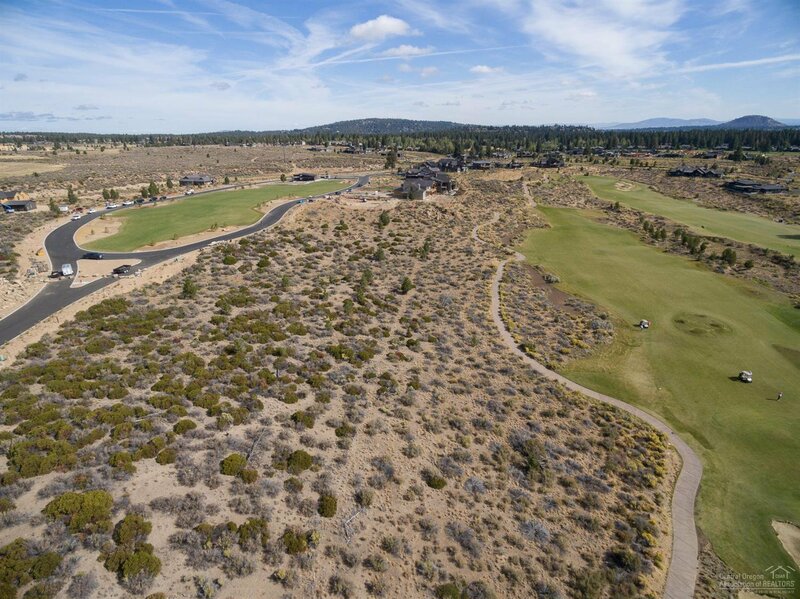 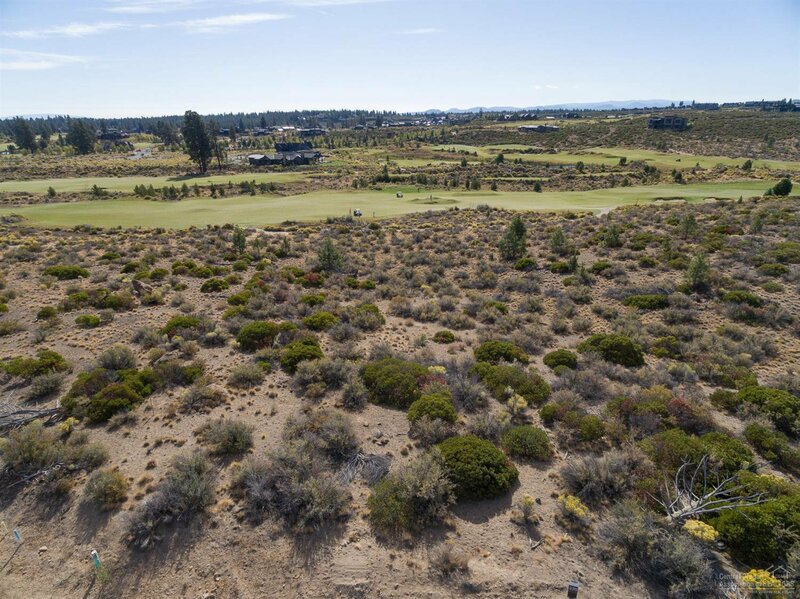 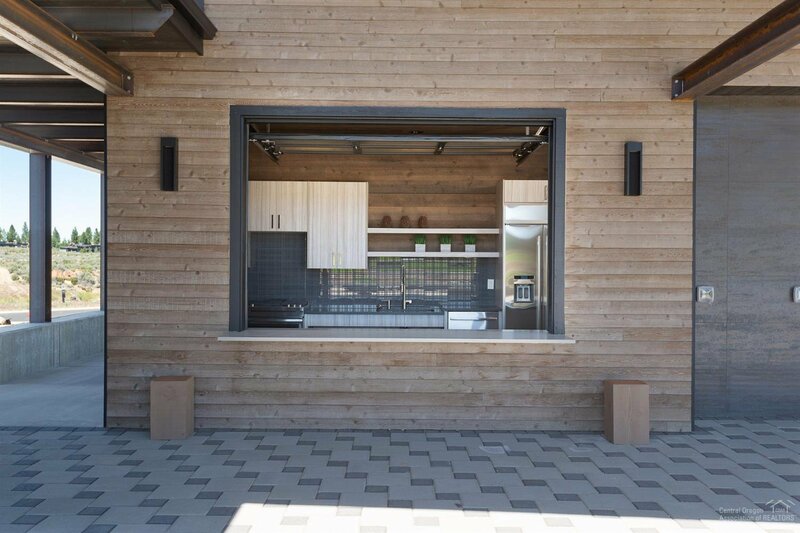 Tartan Druim is a private, gated, cul-de-sac community within Tetherow bordering Deschutes National Forest and featuring private access to Phil's Trail and a central park of it's own. 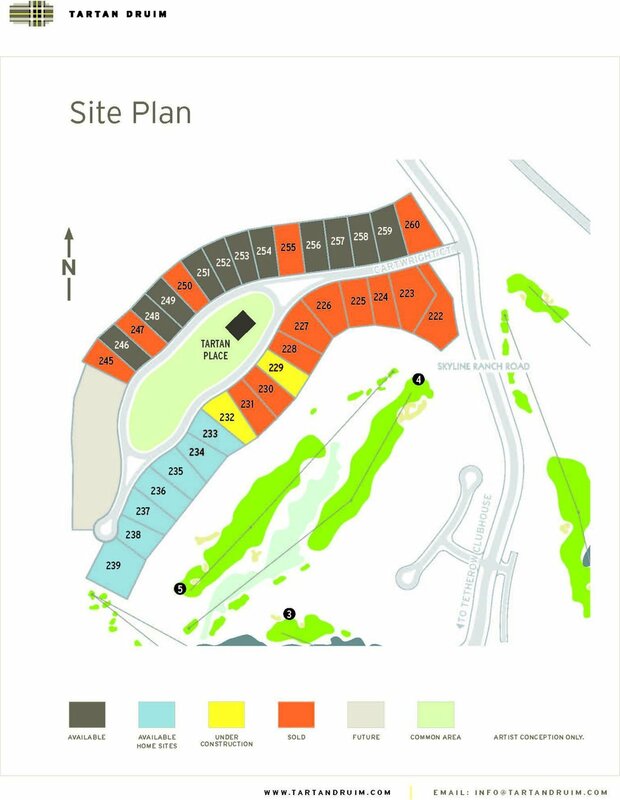 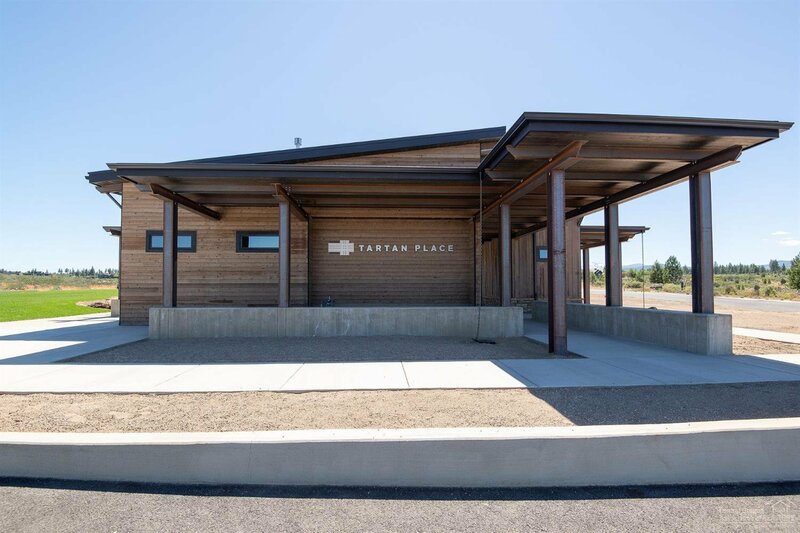 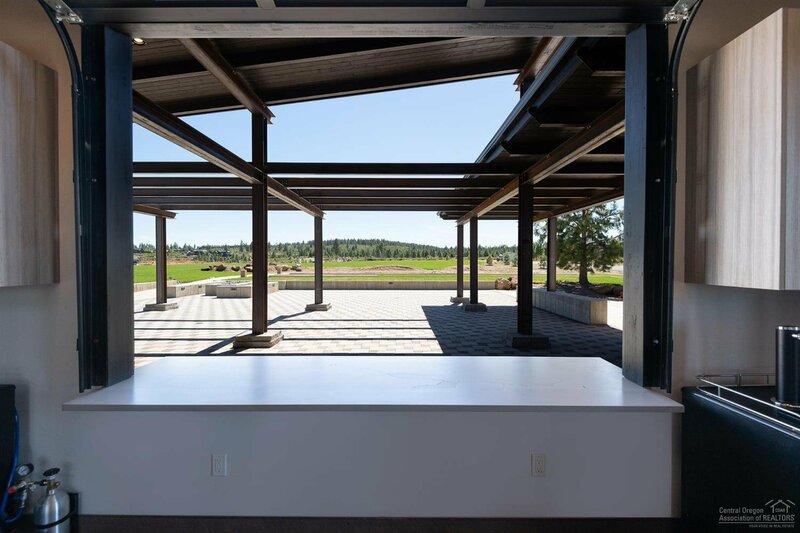 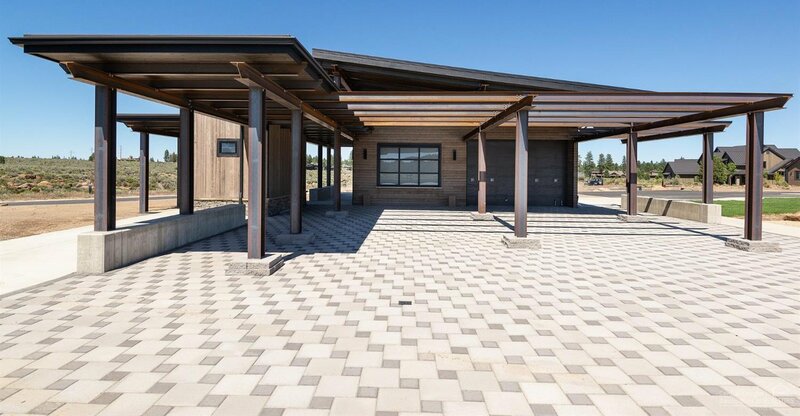 Tartan Place includes 3 acres of grass, bocce ball courts, picnic areas, indoor/outdoor kitchen, firepit and more. 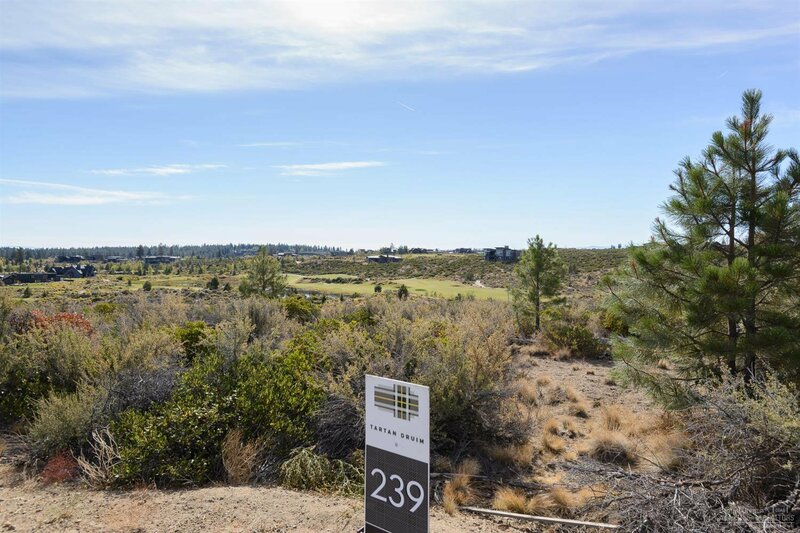 Don't miss your chance to own in this highly sought after neighborhood!